Scientific misconceptions surround us everyday. They affect the ways we see things and can only be proven wrong through scientific discoveries. These misconceptions could be present because other people provide false information, like being out in the cold will make you sick. Or because we just don’t know better, for example in the past people thought the Earth was flat. Some popular misconceptions in today’s society are that venous blood is blue and that microwaves emit radiation. 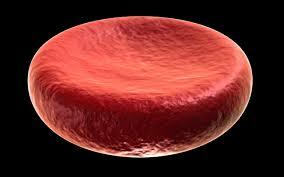 Red blood cells contain hemoglobin, which gives them the red color. Besides saying where a jacket when going outside, another thing that our parents may have told us as kids is to not stand in front of the microwave while it is on. Could this be because it gives off dangerous radioactive waves? Well this could be true. The way microwaves cook your food is by causing “…the water molecules in food to vibrate, which ultimately produces the heat that cooks the food.” The waves that are produced to do this land on the electromagnetic radiation scale, just like radio waves, light waves, and gamma rays. They are on the safer side of though, close to radio waves. These waves can be harmful, if you are exposed to them for long enough. However, the people who make the microwaves make sure this does not happen. 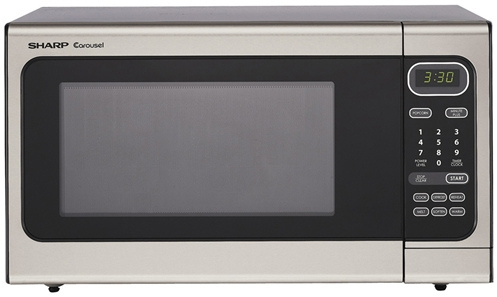 Microwaves work just like radio waves, where they have an on, off switch. While the microwave is running, radiation is being produced, and right when it stops, the microwaves disappear. Also, microwaves are sealed very tightly to minimize the amount of radiation that escapes. Furthermore, if you have ever tried to open a microwave while it is running, then you might have noticed the it stops right away. This is another safeguard to prevent leakage. Another thing, would your parents really bring home something that emits harmful radioactive waves? Misconceptions in science are not something new, and will continue as long as we continue to make more and more discoveries. The best thing to do is to make sure you check your facts to find out what is actually true.